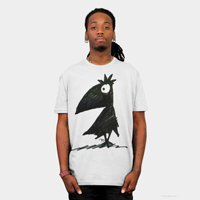 Funny Custom Online Cards for all occasions and ages from StrangeStore on Zazzle. I've just been putting together a new range of Funny Greetings, Birthday, Good Luck and Thank You Cards available to buy online at StrangeStore. Crazy cats, sleepy night owls, funny trolls. Steampunk Mozart and Mona Lisa, Hipster Mozart and Mona! Good luck black cat cards and funny crow cards. Easily customisable to create your own unique online greetings card for that cat, crow or owl lover! Check out the easy customisation options and not just for the text either, you can move around the images and even add your own. Be careful, it's quite addictive! 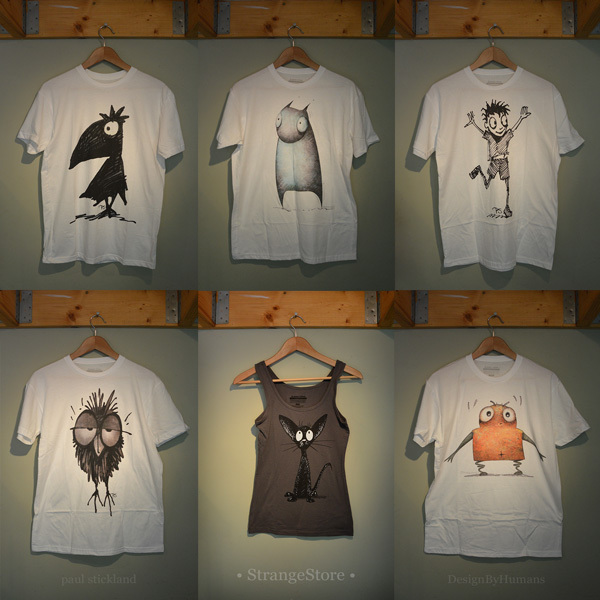 Click through the picture to see the whole Collection of Paul Stickland StrangeStore Greetings Cards. 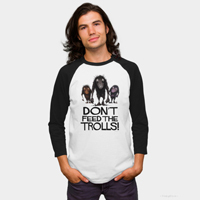 Links to Cool and Unique StrangeStore Gifts! 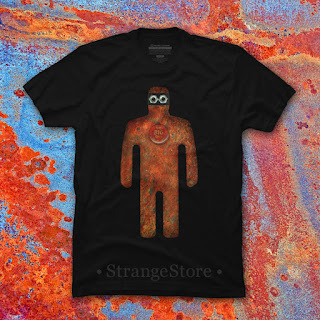 If you like my Paul Stickland StrangeStore art work and are looking for unique and cool gifts then the please do checkout the links here. There are some great deals on each store too, to save you a lot of money, on products and also with free or discounted shipping. I sell my artwork on different Print on Demand companies to offer you the best range of products. 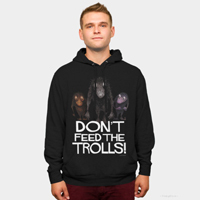 Zazzle, Society6, Design by Humans, Prints on Wood, Redbubble and SpreadShirt. I have hand picked only those companies which have great reputations for customer service, with fabulous quality printing and products. Please order in complete confidence. Contact me here if you require any help. 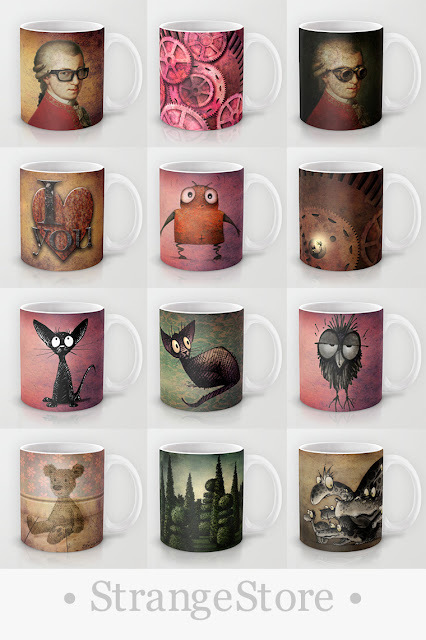 I only sell my art on the very best online Print on Demand Stores. 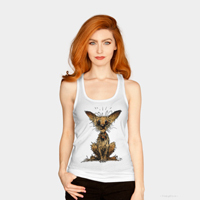 I love Society6 products, the quality is first class and the prices are really good. One of the best places to buy Paul Stickland Art online. 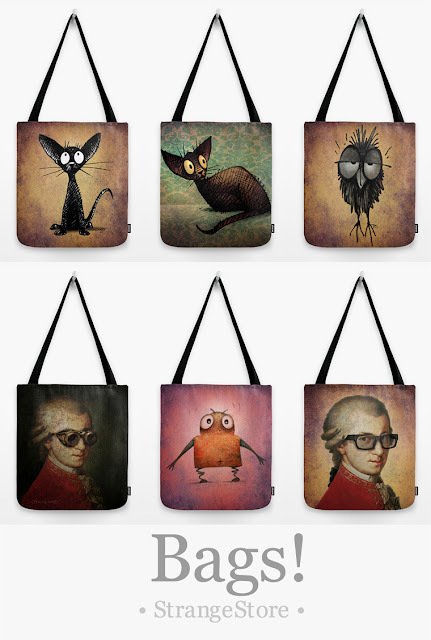 Bags, Clocks, iPhone and iPad Cases, Pillows, Mugs, Prints and Framed Canvas, T shirts and hoodies. 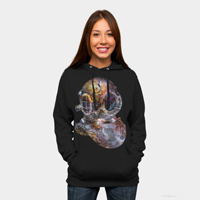 Society6 print your chosen design on demand and ship it worldwide for a very reasonable price. I am a big fan of their top quality products, their printing is exceptionally good. Delivery is swift and customer service is excellent. 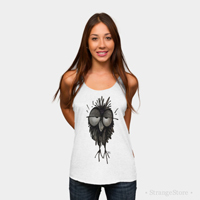 If you're looking for unique and cool gifts, try StrangeStore on Society6. 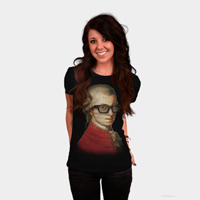 Funny Steampunk Mozart Gifts, Funny Happy Hipster Mozart Gifts, bags and amazing all over print t shirts. 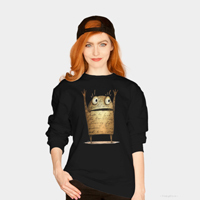 Owls are particularly popular and there are some great funny owl gifts for owl lovers. 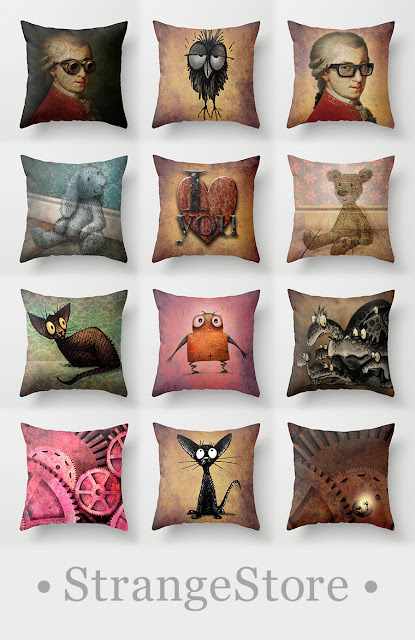 Cat lovers get a look in too with amazing, cute and fashionable funny and cool cat cushion, pillows and home furnishings. Steampunk lovers will find steampunk valentines and steampunk gears, even steampink! 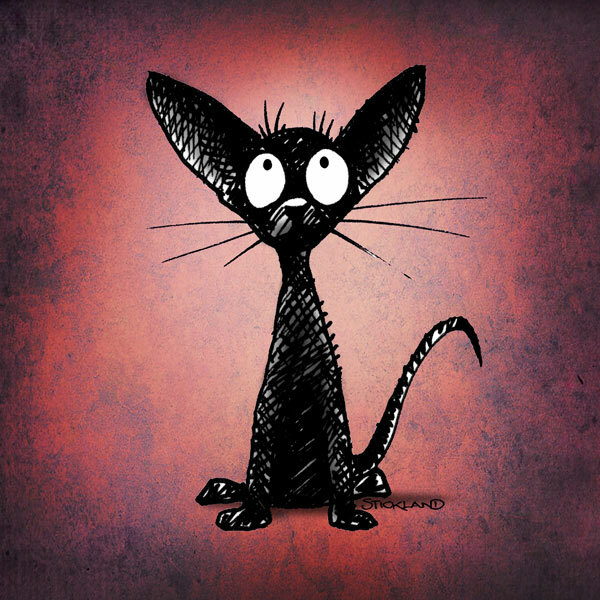 Unique and unusual online gifts all featuring the artwork of children's book illustrator and designer, me, Paul Stickland! Here be the friendly and funny Stickland Halloween Monsters! Halloween draws nigh, so here are some cute monsters to guide you to all the stores that stock my funny, quirky and whimsical monsters! Here be funny cats, cross owls, rusty robots, darling droids, crusty crows and a whole cast of funny and unique creatures and characters! 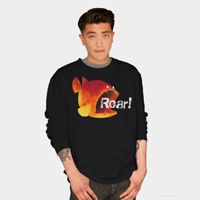 I only use the best Print on Demand Stores to produce the best cool and unique quality products and gifts. Please do visit them to take advantage of any special offers. Remember that there are huge number of options available on all of these stores. 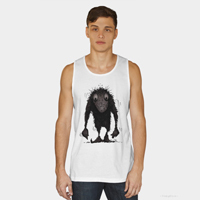 If you want a black monster t shirt, instead of the white shown, just check out all the options available. Go on, try them all! 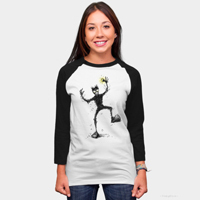 Fantastic funny t shirts and smashing stickers. Great prices and top quality tees. 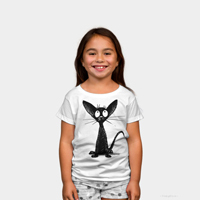 Terrific t shirts, beautiful bags, comfy cushions, fabulous phone cases, amazing art prints, super shower curtains, and much more. Our home is full of their gorgeous gear! 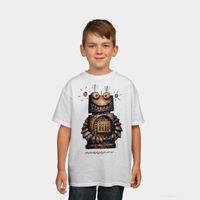 Zazzle offers the unique ability to completely customise your StrangeStore gifts. 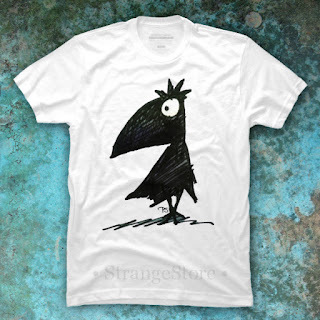 If you want to create the ultimate custom cat saying t shirt, or funny crow saying tee, look no further. That have an incredible range of products, way too many to list, do have a peep! 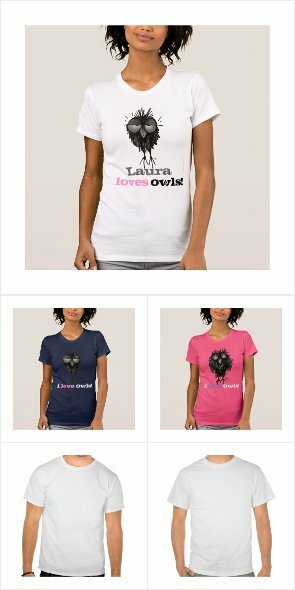 Ideal for creating a totally unique custom gift for the cat lover, owl lover or crazy person in your life!